I will post a short series of Russian street music performers. 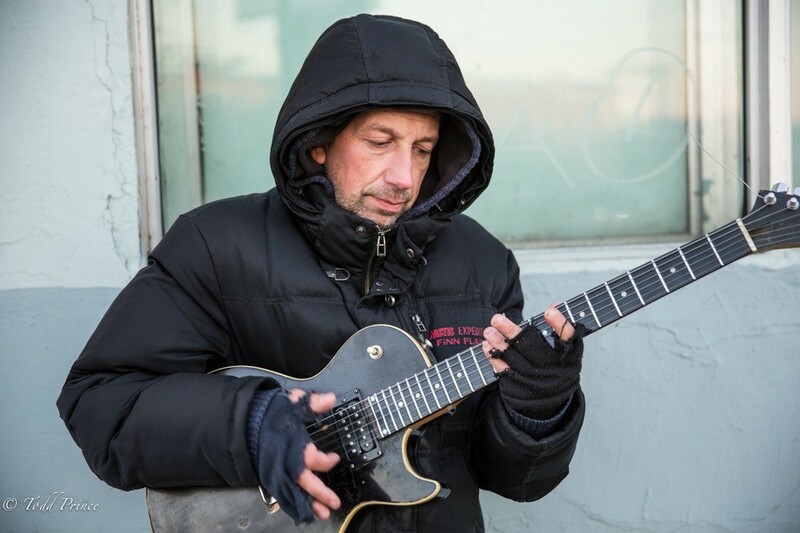 I will kick it off with Maxim, who was playing in front of the metro near my apartment in Moscow. He said he had been playing for about 1hr in 0c (32F) degrees and that his fingers were numb. Thus, he sent his fellow musician to fetch a bottle of vodka to warm themselves up so they could pkay a bit longer. He offered me to try the vodka, adding it was a quality brand (‘5 Seas’ brand). He said he planned on playing another 45 minutes before heading home. I asked him what kind of music he played. He said rock and that he was inspired by Pink Floyd.